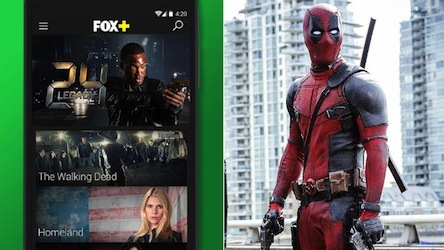 Fox has introduced its Fox+ video streaming app in the Philippines, ahead of launch across seven more countries in the Asia Pacific this year. The subscription video-on-demand (SVOD) service will offer over 11,000 hours of movies and TV series in HD from the Fox studios, and episodes of popular series such as The Walking Dead and Homeland can be streamed as soon as they air in the US. Chinese TV series and movies will also be available, as well as box sets for binge viewing.